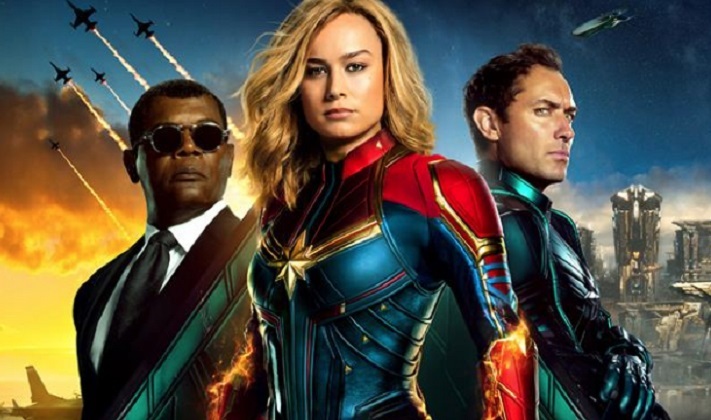 Female-led superhero movie "Captain Marvel" took in $68 million over the weekend, out-earning the combined North American totals of the next nine films, industry watcher Exhibitor Relations said on Monday. Far back in second spot for this three-day weekend was a new animated production from Paramount, "Wonder Park," at $15.9 million. And in fifth was Lionsgate's "A Madea Family Funeral" at $7.8 million. Actor-director Tyler Perry, who plays the irreverent title character, says it will be the last in the profitable Madea series.